In this view on Thursday, July 31, it’s clear they’re still putting the finishing touches on the new Tacoma Xfinity store, which is a few blocks from the current location. Stay tuned for updates. Comcast will be opening a new XFINITY™ Store at 5935 6th Avenue in Tacoma on Monday, Aug. 25. The 4,600-square-foot center is designed entirely around the needs of customers and provides Comcast customers with an opportunity to explore, learn about and interact directly with the latest XFINITY products and services. It becomes the seventh XFINITY Store in Washington after stores in Federal Way, Factoria, Puyallup, Auburn, Redmond and Spokane. 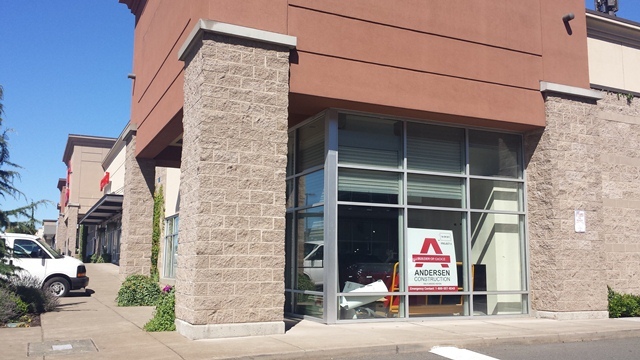 The new location is only a few blocks from the current location at 5401 6th Avenue S. The new store is near the L.A. Fitness that you say see from Highway 16 and in the same complex as Safeway. Just to be clear, the current location is still in business until the new store opens. The new service center will feature 55”-flat-screen TVs and a comfortable seating area. Customers also can try out Comcast’s converged services and popular apps on iPads, like the XFINITY TV app. Kiosks around the center also provide customers with the opportunity to experience XFINITY TV and try out next-generation XFINITY Home services. The XFINITY Customer Service Center will be open Mondays thru Saturdays from 9 a.m. to 7 p.m. and Sundays from Noon to 4 p.m. For a map to the future Tacoma Xfinity store, click here. Customers have been notified of the move through posters and leaflets at the current location, and other messages. Comcast currently has 14 service centers located throughout Western Washington and Spokane. 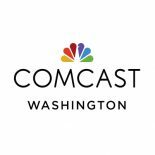 Community relations director, Comcast in Washington State. This entry was posted on August 6, 2014 by wtneary in 2014 News Releases, News Releases and tagged Tacoma, Xfinity Customer Service Center, Xfinity Store, Xfinity Store Tacoma. Enter your email address to subscribe to this news site & get new posts by email.